Easy, low in cost and efficient. Difficult nylon internet nearly indestructible in all climate stipulations. Unaffected via moisture and mold or rot. Rugged keepers and buckles. 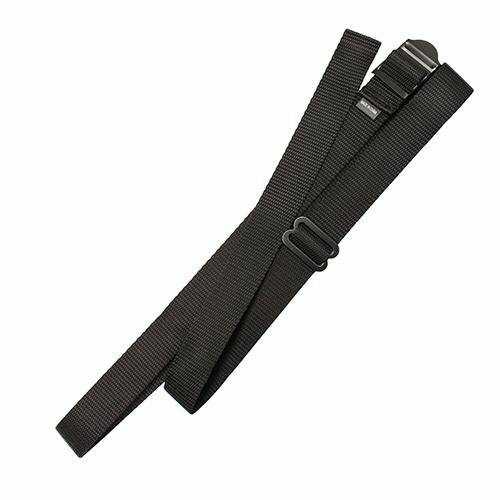 Modify temporarily and simply to be used as elevate strap or hasty sling.